One night, Manchester-born, London-based DJ-composer Sam Shepherd had a quizzical dream. In it, a migratory bird got separated from its brood as it journeyed south. It ended up in a forest. The forest enveloped it as it tried to keep the creature warm - "to the point that it absorbed its life", he recounted in an interview. He immediately woke up and wrote the title track, Elaenia, for his debut album as Floating Points. Named after a genus of tiny passerine birds, the song is a lesson in subtlety, using electronica as organic regeneration. It burps and bubbles. Sometimes, you hear fluttering wings (as evinced by a neuroscientist, which he happens to be). Over seven minutes and 15 seconds, it screeches, rumbles and glowers. Lives and lines merge, creating new lives and lines. You imagine light, brilliant light, synth droplets pitter-pattering on one's consciousness. Is this his idea of atomic reincarnation, something he learnt from Sum, a collection of short stories about the afterlife by fellow neuroscientist David Eagleman? Such is the careful yet effortless actualisation of his many influences. It does not matter if you do not appreciate the fantastic geekdom, ranging from literary allusions to the album artwork achieved via the use of a harmonograph, an apparatus employing pendulums to create a geometric image. The 24-year-old, who studies classical composition and studied the effects of pain on the brain for his PhD, makes everything sound seamless. Like best buddies Four Tet's Kieran Hebden and Caribou's Dan Snaith (with whom he regularly jams), the guy absorbs, imbibes, spools, until he takes over your senses. Brain and heart are connected and synapses are fired like arrows. It is an expansive sea of micro-waves. They lap, overlapping. 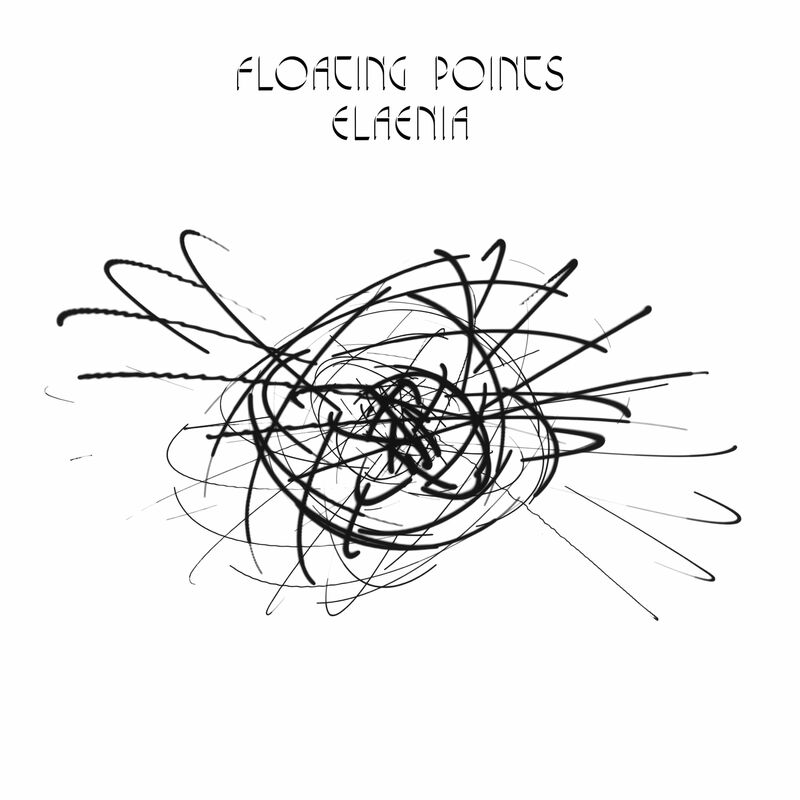 Elaenia comprises seven suites, a confluence of spiritual jazz, percolating synths and down-tempo piano plinks, recorded with a live band. It is a marriage of serendipity and superb preparation, an assimilation of Debussy and Talk Talk, Radiohead and Philip Glass. It makes for excellent headphone music. Thin Air is predicated on a series of shimmering hi-hats and synthetic percussion, as if tracking the constant buoyancy of the element through time and space. Argente moves like a clandestine submarine, almost imperceptible before it gets nearer, and the synth louder, until the clarion is right next to your ear. The centrepiece is Silhouettes (I, II & III), a 10-minute romantic cinemarama that flits between vignettes. A shifty drum beat scuttles between dolorous bass and barely-there cymbals. You espy chilled female coos over electric riffs and hip-hop drums. Just when you think it is a hypnagogic trip, he ends the album with Peroration Six, a song so meticulously textured, it sounds like four film soundtracks being layered over one another. A post-apocalyptic dread is shot through it. An industrial buzz hangs in the air as the hum gets swallowed into an incredible maelstrom of drums and livewire synths. Then everything ends abruptly. Silence. Back to the start.